Over the last few days, a drama has been playing out over at Ubisoft. 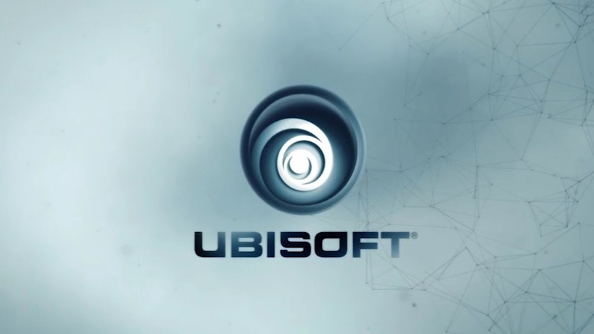 Vivendi, the company that once owned Activision before it was bought out in a multi-billion dollar deal, acquired 6.6% of shares in Ubisoft. This was seen by Ubisoft as “unsolicited and unwelcome,” according to an internal email, and since then CEO Yves Guillemot has stated that the publisher would fight for independence. In response, Vivendi has purchased even more. This is all a bit evocative of David and Goliath, if David was also a big, powerful giant rather than a sympathetic young man. Of course Vivendi is far from an industry outsider. Until 2013, it was the majority shareholder in Activision Blizzard, and before that it had its own game publishing division. “Our intention is and has always been to remain independent, a value which, for 30 years, has allowed us to innovate, take risks, create beloved franchises for players around the world, and which has helped the company grow into the leader it is today,” Guillemot said in a statement. While Guillemot was noting Ubisoft’s history as a risk taker and an innovator, the publisher was primed to release the ninth game in the main Assassin’s Creed series since 2007, Assassin’s Creed Syndicate. It doesn’t look like Vivendi is particularly concerned about not being welcomed by Ubisoft, because the media company has gobbled up even great equity stake in the publisher, increasing what it holds to 10.39%. It’s unlikely that it will stop there.